Let’s look at two intriguing facts in research done by the National Association of Home Builders (NAHB). 78% of home buyers are looking for ways to add more light and more spacious rooms. Skylights create this illusion without having to increase the footprint of the home. 55% of new home buyers say that skylights are either an essential or highly desirable component. Home lot size is shrinking while the demand for square footage is rising. This is resulting in less privacy for home owners. Instead of having large bay windows or traditional kitchen and bathroom windows, a skylight can deliver the same light without sacrificing privacy. Another advantage is economical. Adding skylights can help reduce electrical costs by providing natural light to a room instead of having to flick on a light switch. We install top of the line Velux skylights. 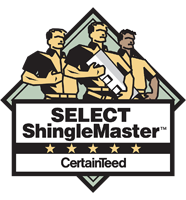 They are at the forefront of their industry having just added electronically tintable skylights to their offerings. These skylights use an electro-chromic glass that is controlled by a remote – it’s like a dimmer switch for your skylight! 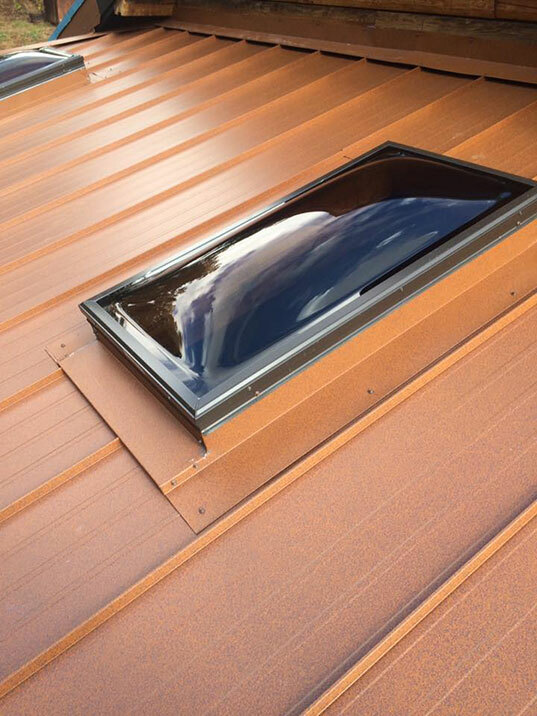 The newest skylights, like VSE electric venting skylights, are easier to install than those offered just five years ago. This means we can put them in faster and pass the labor savings on to you. The new kits come with pre-installed mounting brackets that significantly reduce the number of places that a seal could fail in the future. 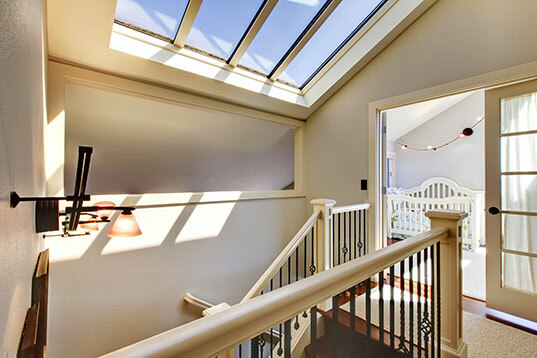 The most asked for skylights aren’t the large glass windows that are usually associated with the term, but the new tubular designs that can bring natural light all the way down into basement areas if needed. They are perfect for tight interior spaces like bathrooms, hallways and interior laundry rooms. In addition to the standard rigid tubes, Velux also offers both flexible tubes. This allows natural light to be routed around interior obstructions in attic spaces. This is one of the most cost effective moves you can make to add value to your home. Call us today to see how we can transform your interior living spaces today. 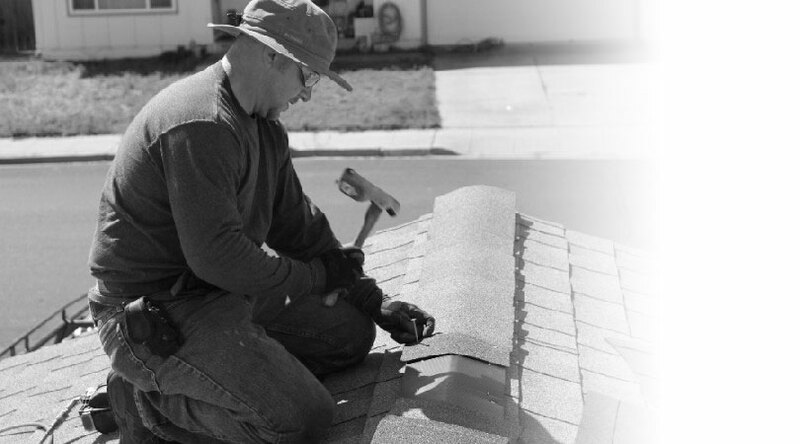 Why Should Kelly Roofing Be Your Skylight Installation Contractor?